Congress MP Adhir Chowdhury on Wednesday alleged that elected members of the ruling Trinamool Congress are violating the ration system. 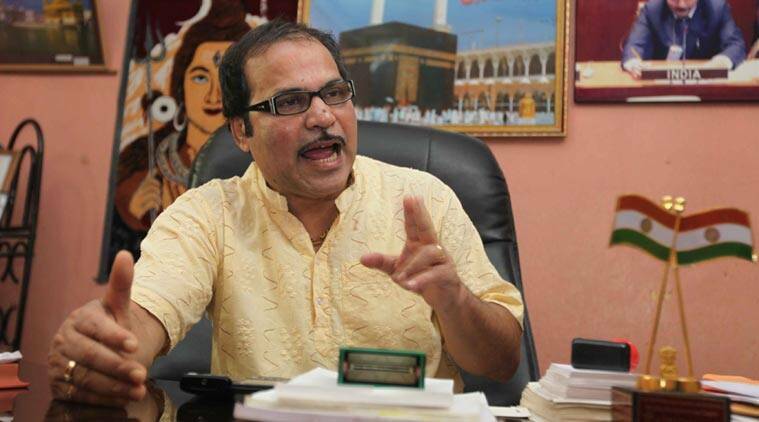 Congress MP Adhir Chowdhury on Wednesday alleged that elected members of the ruling Trinamool Congress are violating the ration system and submitted a memorandum on the matter to Governor Keshari Nath Tripathi. Chowdhury also prayed for the Governor’s intervention in stopping ruling party attacks on Congress workers across the state. “We have apprised him of the corruption in the rationing system in Bengal. We have also brought the state government’s unintelligent approach to the education sector to his notice,” said Chowdhury. Representatives of TMC could not be reached for comment on the allegations.